This mod provides back-end functions that are used by most of my other mods. It does not change Eco or add anything by itself. 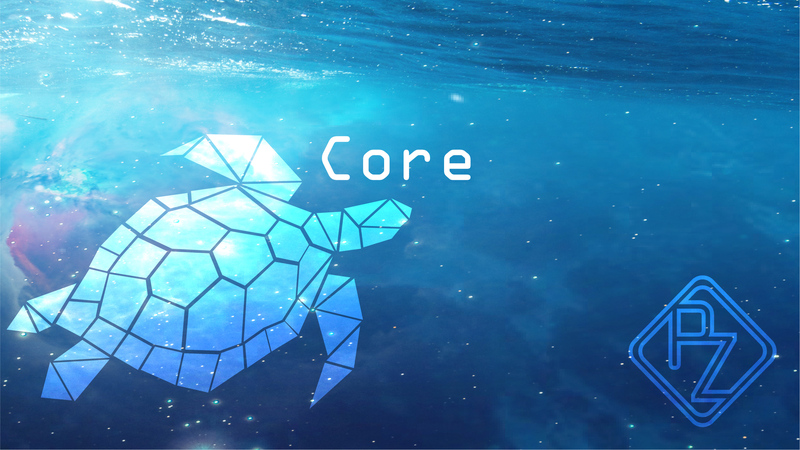 Core can also be found and downloaded on my website here. As with all of my other mods, you are agreeing to abide by my license by downloading, installing, and using Core. Added functions for sending an error / temp error message to players. Added a function to create a directory on disk if one does not already exist. Added a function to copy files on disk. Added some extension methods to strings. Added file reading and writing with options for using Eco's json serialization. Updated the back-end of the mod.